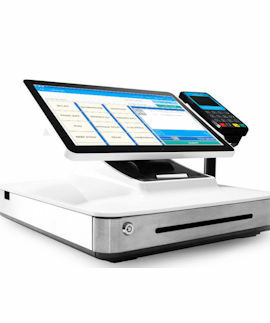 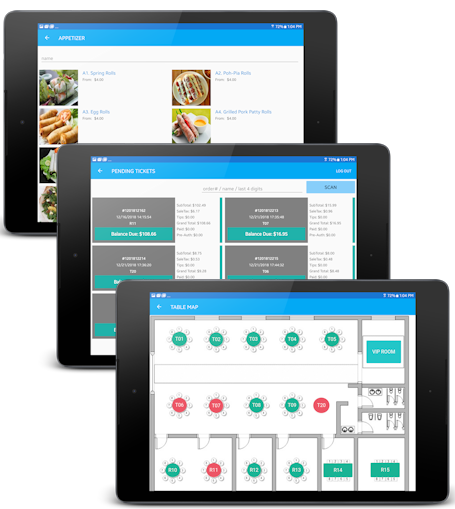 GPOS® can be stand alone station with cloud hosted data or couple with local GPOS® main server station to build a powerful full featured multiple points of sale units for medium/large restaurants. 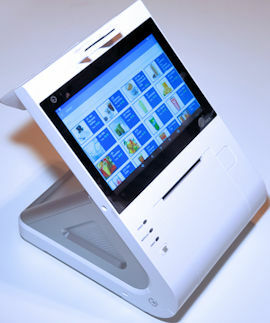 GPOS® provides complete solution package to run your salon from home to store, any time. 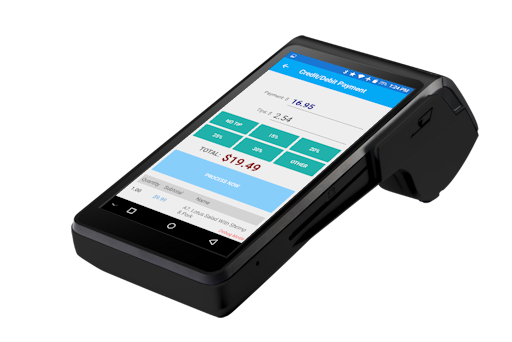 Taking payment at the table is no longer a futuristic fantasy. 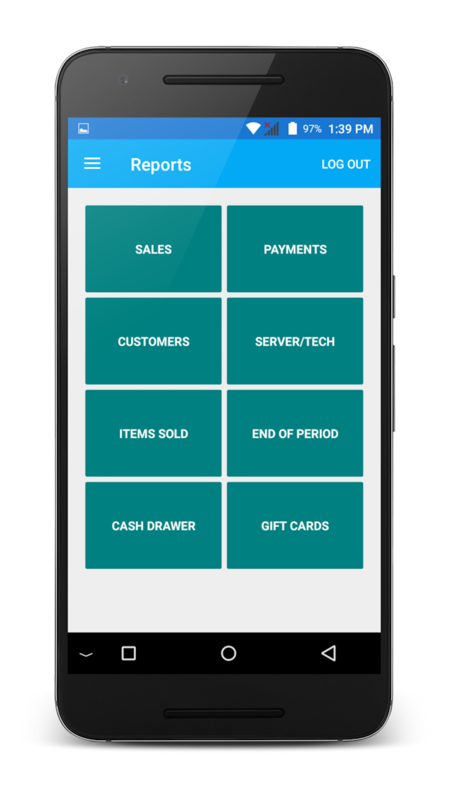 It’s what your customers are expecting. 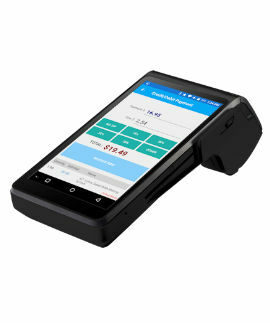 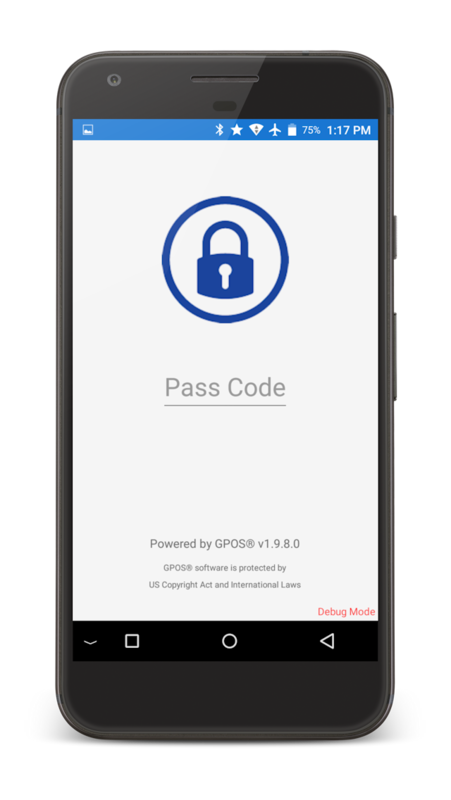 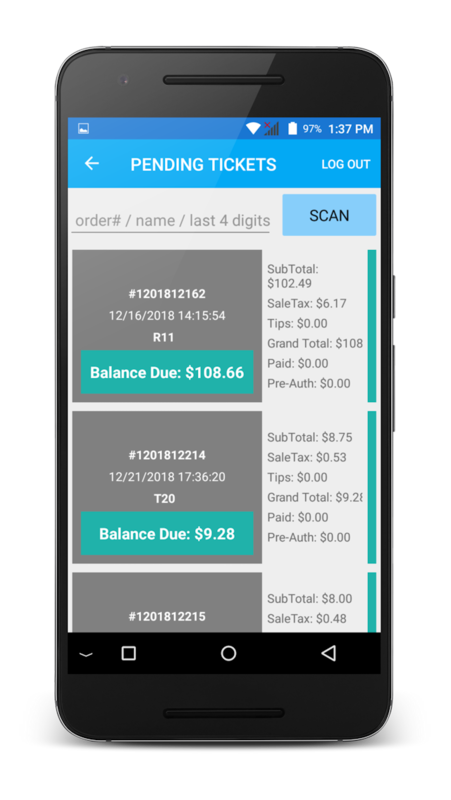 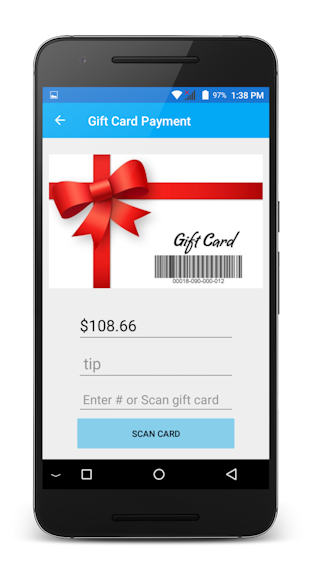 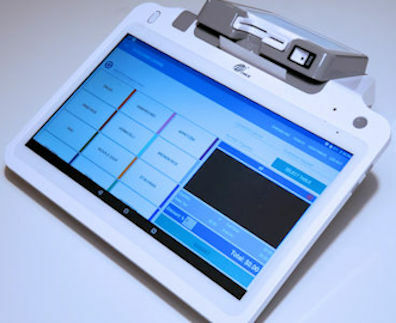 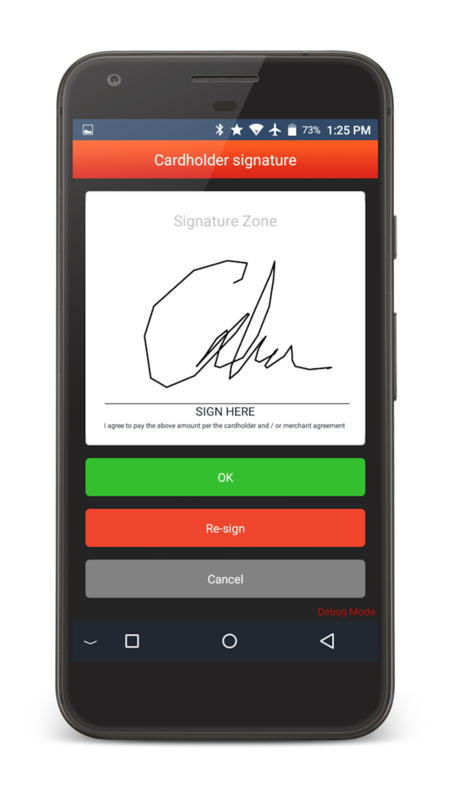 GPOS® lets you take credit, debit, or cash with on screen signature capture and receipt printing at the table. 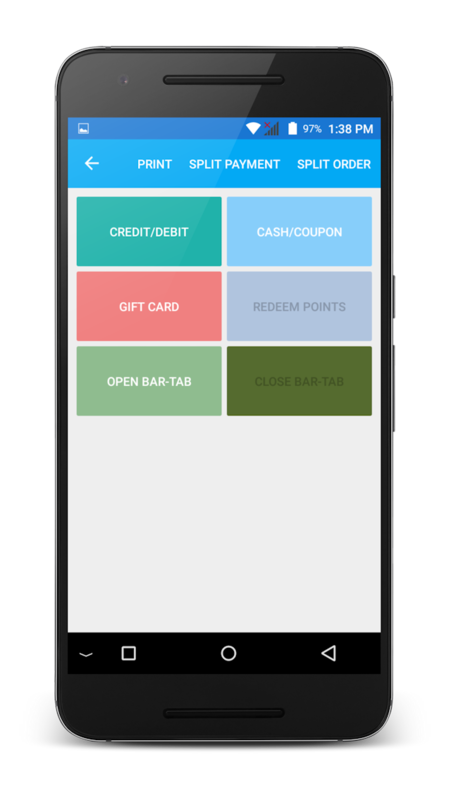 Credit/debit cards, Apple Pay, Google Pay, Samsung Pay. 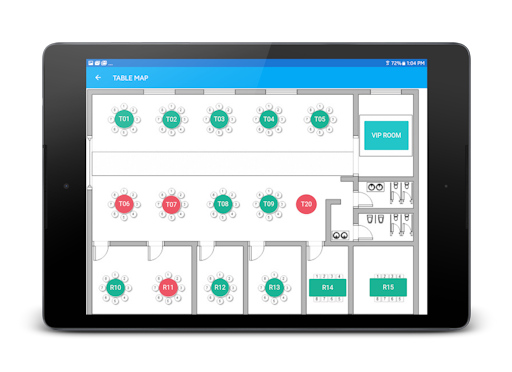 GPOS® lets you customize your floor layout and manage individual tables within the POS system. 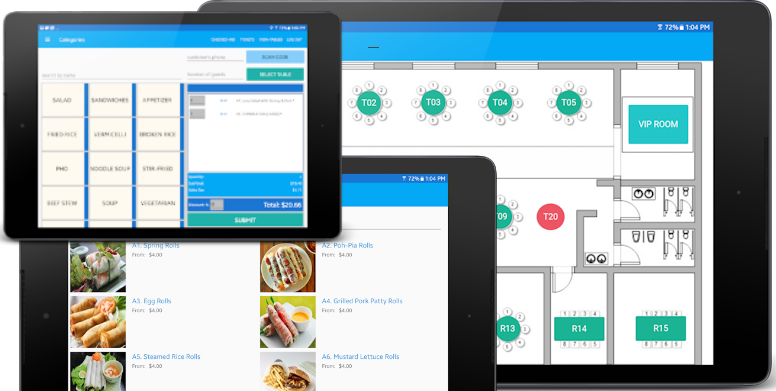 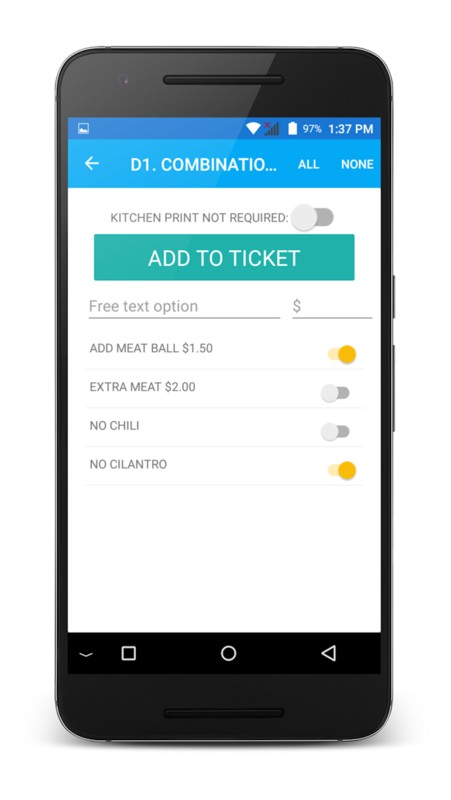 Track orders by table and seat to ensure orders are always placed accurately and delivered to the right patrons. 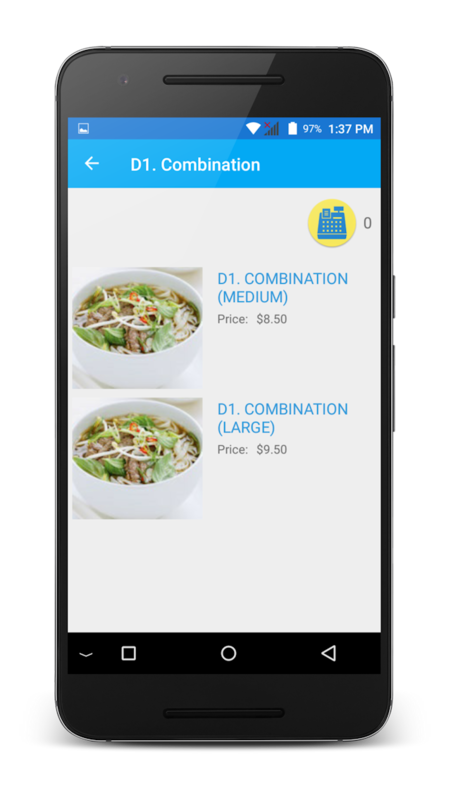 Place orders by seat to ensure each guest receive exactly what they ordered. 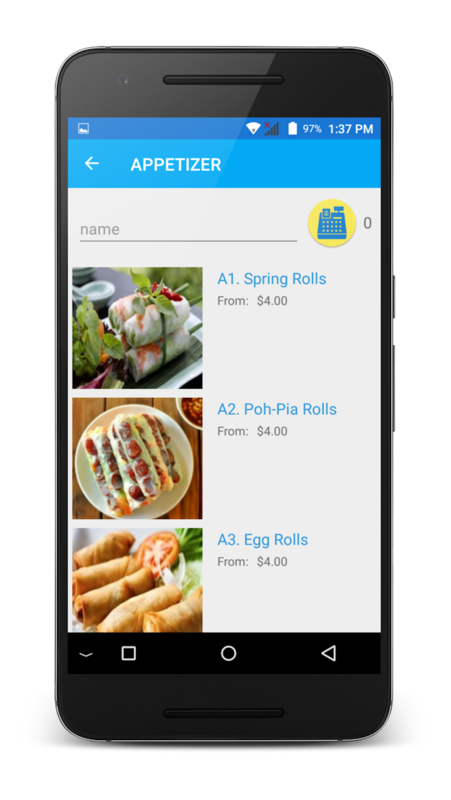 Easily add to an order throughout the meal. 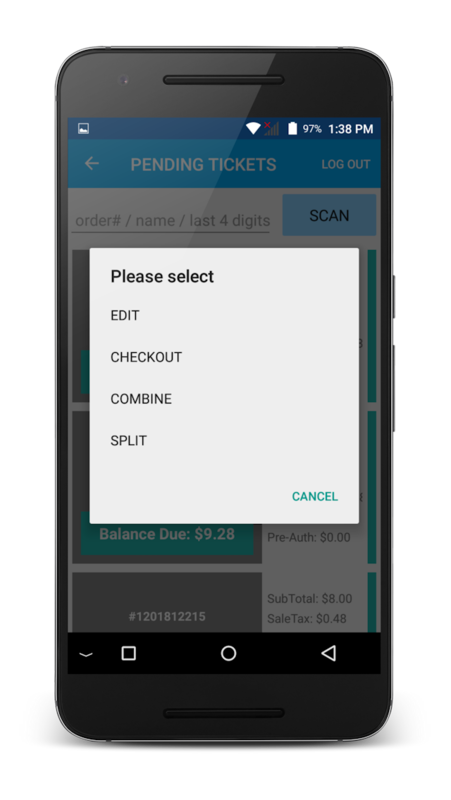 Split checks by guest seat in seconds to ensure happy customers. 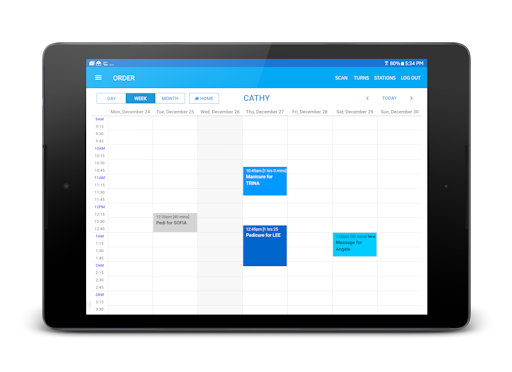 GPOS® appointment scheduler is a clean, simple yet powerful calendar that can handle all your salon appointment bookings. 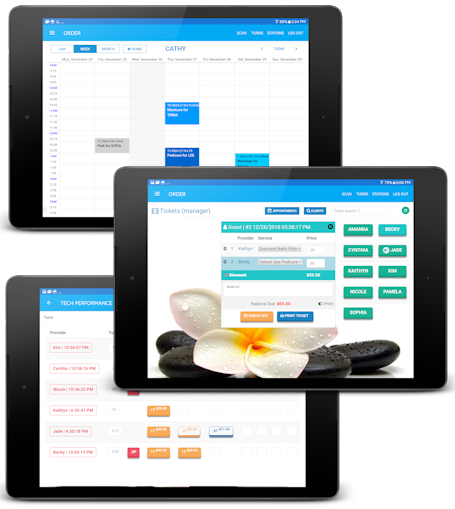 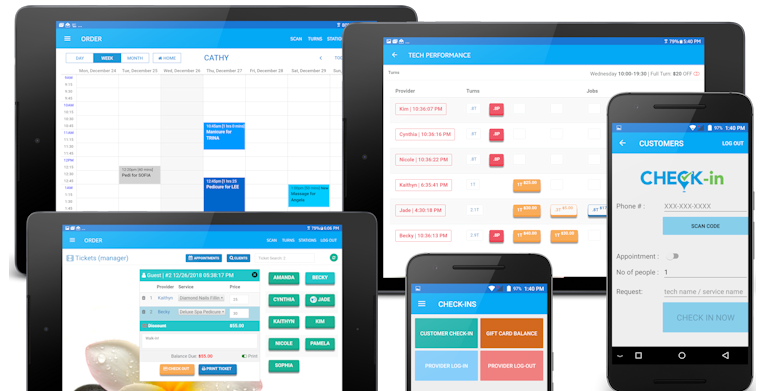 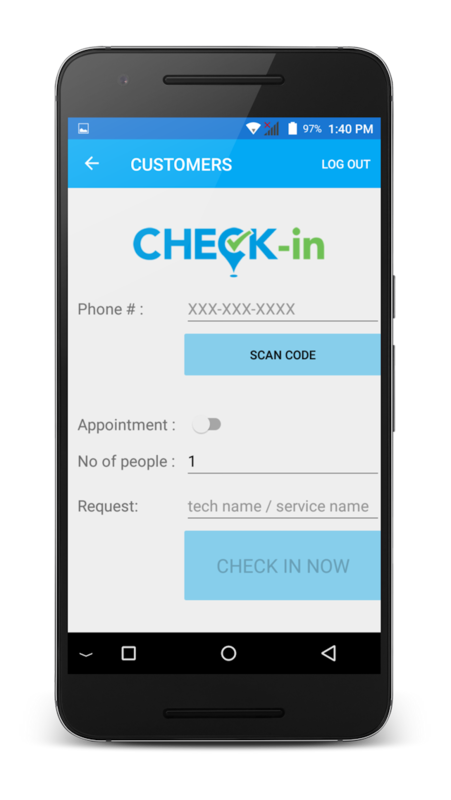 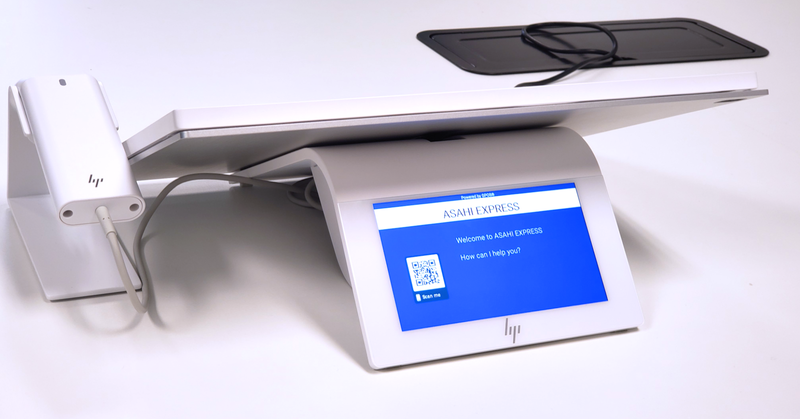 Coupled with a check-in device, appointment scheduler is a perfect solution for hair and nail salons. 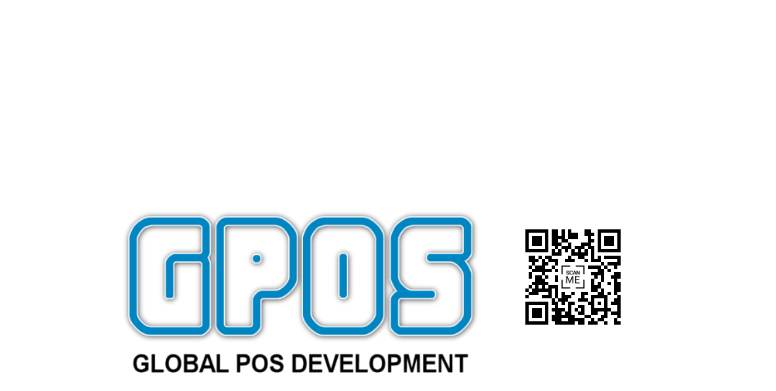 All ESC/POS network enabled thermal printers. 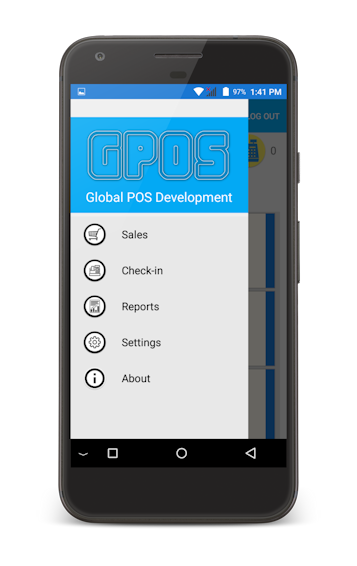 GPOS® supports many payment processors in US market. 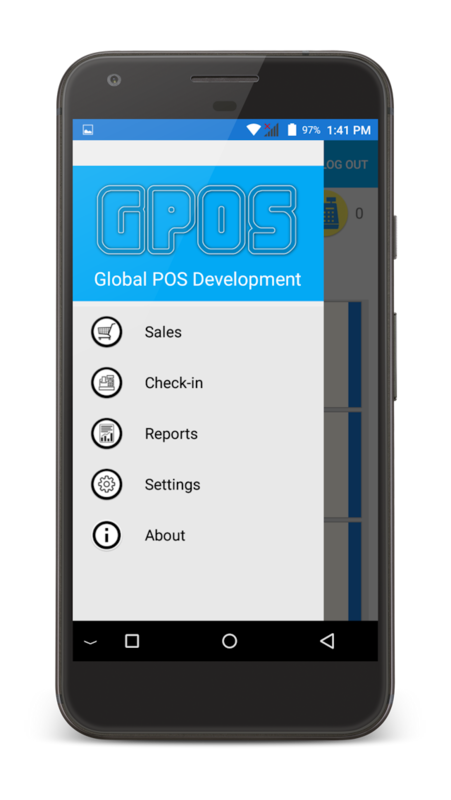 © 2015 - 2019 Global POS Development, LLC.